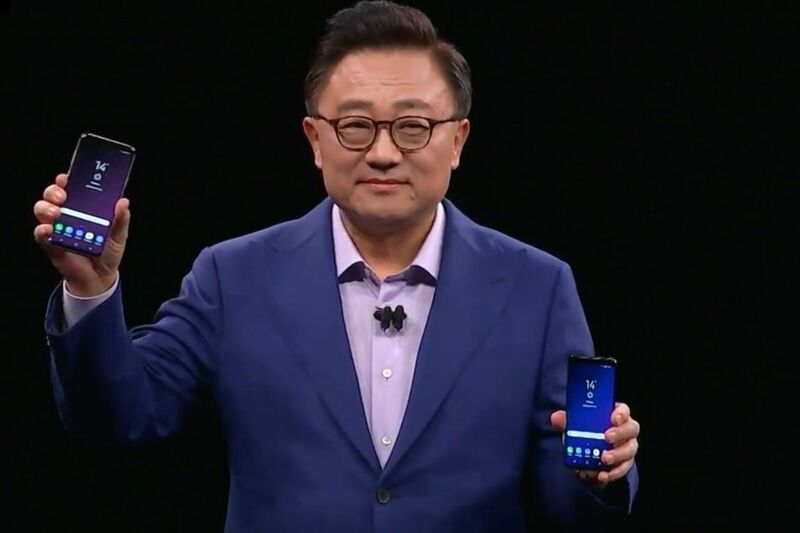 After taking a year off from announcing its latest smartphone at Mobile World Congress in Barcelona, Samsung has returned this year to show off the new Galaxy S9. While the phone looks mostly the same, its interior has been upgraded with all the latest specs to bring users new camera modes, updated Bixby features, and a fingerprint scanner that’s placed... well, where it should have been in the first place. There’s also a new AR Emoji feature that’s supposed to take on Apple’s Animoji by creating a custom, movable emoji based on your face.